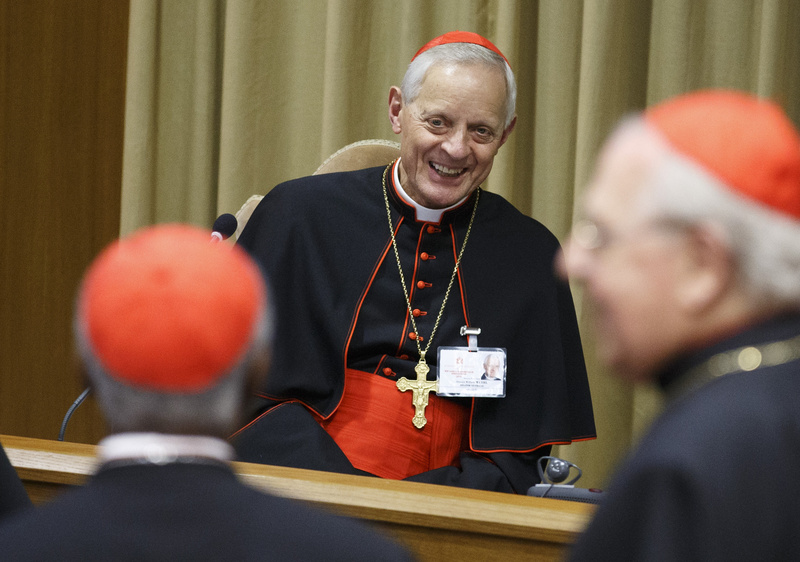 VATICAN CITY (CNS) — The man cardinals choose as the next pope must be someone with the requisite energy and mastery of modern communications media to promote a revival of the faith in increasingly secular societies around the world, said Cardinal Donald W. Wuerl of Washington. 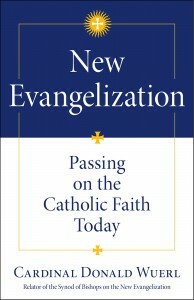 Cardinal Wuerl, 72, said the same idea dominated the world Synod of Bishops on the new evangelization, which met at the Vatican in October 2012. As the synod’s relator, Cardinal Wuerl synthesized the remarks and recommendations of his fellow bishops in two speeches during the gathering, which he now considers a “providential moment,” since it brought together 52 of the 117 cardinals eligible to vote for the next pope less than five months before the election. 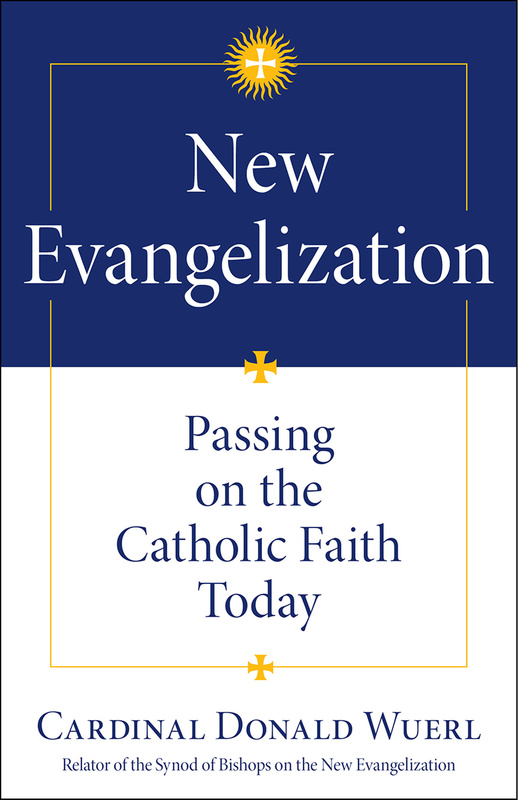 On that occasion, he said, Pope Benedict XVI outlined the “work ahead of us … to address the needs today of the proclamation of the good news in a way that it will be heard. Pope Benedict was elected in 2005 at the age of 78. “There’s a very real sense in which you could say that the (pope’s) ministry is becoming now so big, so heavy, so all-encompassing that it might be challenging for an individual,” the cardinal said. An important challenge for the next pope will thus be “finding a way that the work of Peter can be carried out without the physical demands that currently are a part of it,” he said. A video of an interview with Cardinal Wuerl is available at http://youtu.be/uQ7RCsPochs. Secularism is a natural evolution of capitalism. Therefore, it can’t be stopped but can be better understood and adapted to.